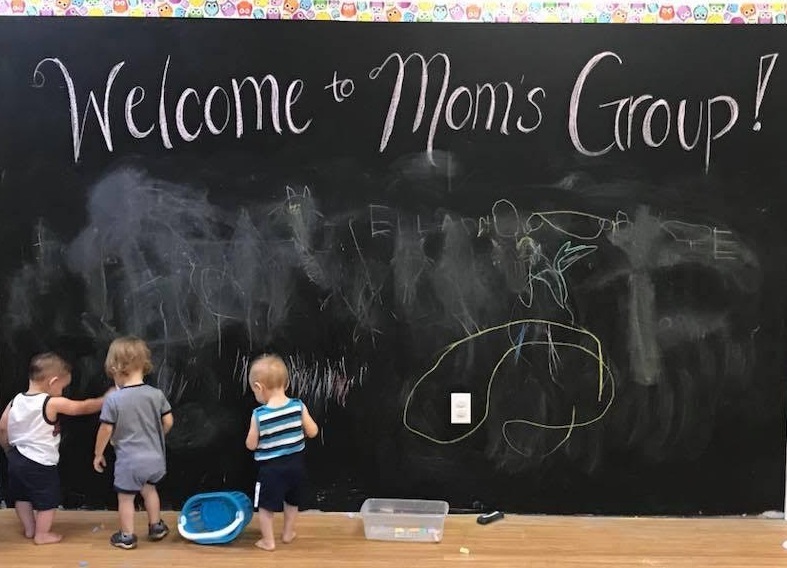 FREE weekly Moms Group in Clinton, MA from 10:00-11:30 every Tuesday. Babies/Children welcome. GROUP DESCRIPTION: New moms AND moms with toddlers and older children are invited to join in this weekly moms group led by season mothers. Our casual, welcoming group is a place where moms can speak freely about the joys and struggles of motherhood. Monthly topics of discussion will drive conversation, and then there will be lots of time for questions, discussion, making new friends, and supporting one another. Participants can earn "baby bucks" for attending and can shop in the on-site Baby Boutique.